Web and mobile application development may be a time consuming and complicated process, however, using a framework can help you get the job done efficiently. These frameworks are useful for developing web applications, mobile applications and websites irrespective of complexities and sizes, be it small websites or a large scale enterprise. Known popularly for web development and as a server-side scripting language, Frameworks aid in long-term maintenance by conforming to development standards while allowing your application to evolve and advance over time. With these frameworks, web developers can now develop and set up more compound and safe web applications easily. As a framework, PHP has been widely adopted by various developers around the globe and has sustained this well-deserved position for over a decade. Developing web applications without using PHP code has become nearly impossible. A PHP framework comprises of various security policies, methodologies and components, and codes that are useful for different purposes. There are multiple PHP frameworks available, and we are here to throw light and discuss some of the best ones for 2018 that would hopefully be of use in your projects. Yii is known to be a highly efficient PHP framework with powerful caching support. Yii goes along with the MVC pattern and aids in developing a clean and reusable code. Yii is equipped with a collection of validators along with helper methods and widgets. It supports and is compatible with Memcache, APC, Xcache, DB based page and segment caches. For PHP, Yii is a remarkable open source web development framework. Wherever repetitive tasks are necessary to be done in developing applications for systems this framework works best. This web development framework features an inbuilt database abstraction layers, component-based model, modular application architecture and event-driven programming features. A name that strikes our memory when we discuss PHP frameworks for web app development is Laravel. It is a free, open-source PHP web framework, which adopts the model-view-controller (MVC) architectural pattern and is intended for building high-tech web applications. Laravel features many useful components such as utilities that aid in application usage and continuance, a complete packaging system with a dedicated dependency manager, various ways for retrieving relational databases, and its orientation toward syntactic sugar. CakePHP has gained wide popularity in the market since its commencement, and it is an open sourceweb development framework written in PHP. It is developed on the ideology of model-view-controller and association data mapping. Professionals can efficiently utilize CakePHP to build web applications in an organized and rapid manner. A practical advantage of using CakePHP is that guidelines and in-depth documentation are accessible along with the framework which enables simple and secure coding. Symfony is a PHP framework that is known for its stability in usage. It is an ideal choice for large-scale and complex ventures and projects. The current version, Symfony 3.1 offers scalability and flexibility to developers while creating websites that can adapt to changing business requirements. Symfony is equipped to function with quite a few of the most prominent open source platforms such as PHPBB, Piwik, and Drupal. Developers highly prefer code Igniter due to its simplicity. Because of its smooth and straightforward functionality, it helps in the seamless advancement of app development. 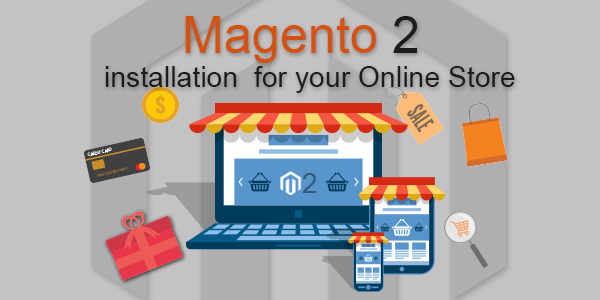 It also hosts a vast collection of functions which are very useful to the developers to help them complete the development process much faster. These library functions offer developers an added advantage as they do not have to build any code from scratch. As Code igniter doesn’t hold any commercializationpolicy, there are no advertisements and no necessity for a subscription. This framework offers simple solutions to complicated application requirements. Zend Framework is best suited for quickening up the web application development process as it hosts an ideal collection of essential components required for development. It is highly flexible and also offers scalability. This framework allows for easy customization and low maintenance as well. With the help of Zend PHP, developers can build larger projects within a short duration. Compatibility with different databases such as MySQL, SQL, Oracle, and others are known to improve the productivity vastly featuring plenty of third-party plugins. Phalcon is a full stack PHP framework that also utilizes the Model-View-Controller (MVC) web architecture design pattern. It was built on the C and C++ programming language and is the fastest PHP framework known today. It is one of the most advanced frameworks created keeping in mind the speed factor. Slim is a PHP framework that is simple yet powerful and enables you to develop efficient web applications and application programming interfaces. Slim is minimalistic in design and is a PHP micro-framework. Thus it is apt for small and straightforward web applications which don’t require a full-stack PHP framework. 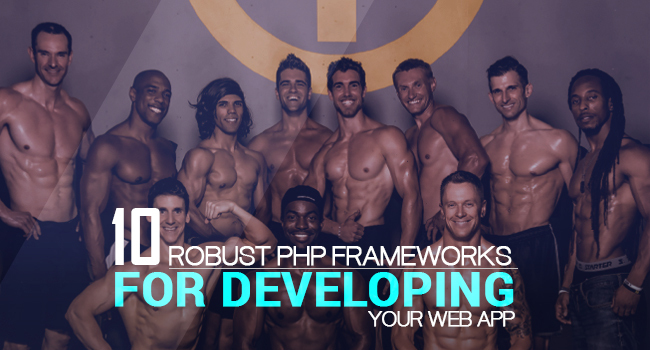 Many PHP developers also use this framework for developing Restful APIs and web services. It comes with attractive features like client-side HTTP caching, URL routing session and cookie encryption, etc. FuelPHP is a flexible and full-stack PHP framework. Even though it follows along the MVC architectural pattern, it also provides an extension by evolving its adaptation called HMVC (Hierarchical Model-View-Controller). FuelPHP is a modern and extendable framework. It presents inputs and URI filtering and output encoding that handles security policies. It comes with rich features and good documentation along with its authentication mechanism. PHPixie is entirely new in the web development world with its conception in 2012. 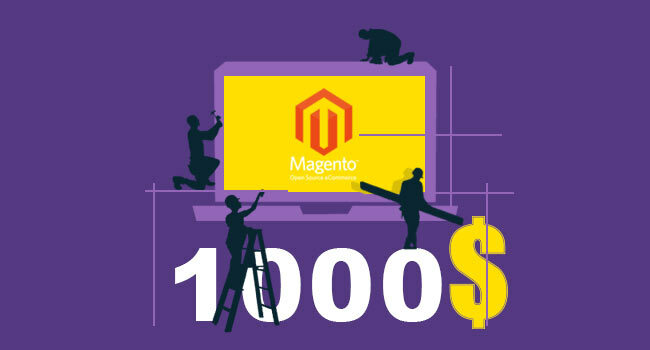 It was created with the aim of establishing a high-performance PHP framework keeping in mind read-only websites. PHPixie framework is very much similar to FuelPHP in implementation and adapts the HMVC architecture design pattern. It was also developed using independent components. These individual components can function without the need for the framework, and they require minimum dependencies as they are 100% unit tested. We are sure that the above discussed PHP frameworks can be put to use efficiently and build web application efficiently and with more ease.